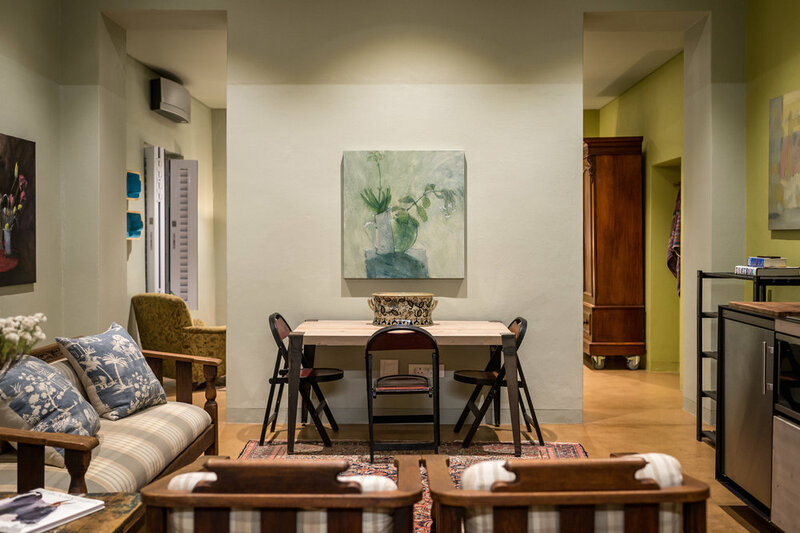 “ Our Dorpshuis studios are renovated spaces in the historical heart of Stellenbosch. 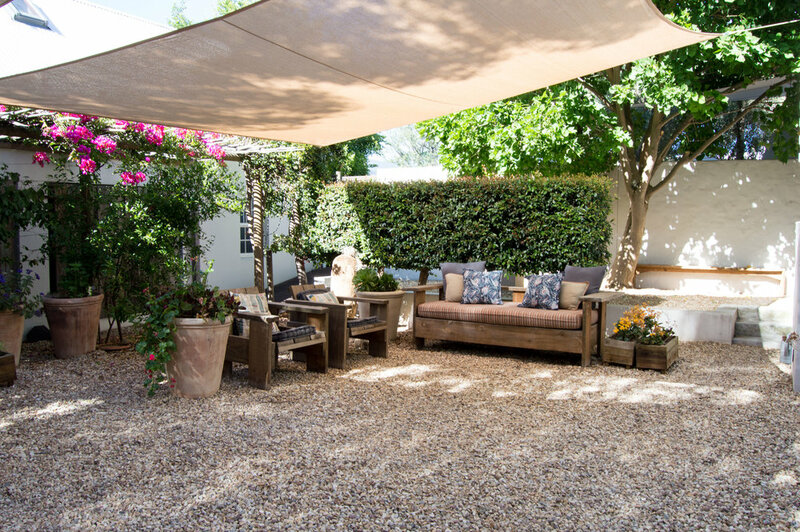 The original house, of which the studios are part of, was built in the late 1700’s. 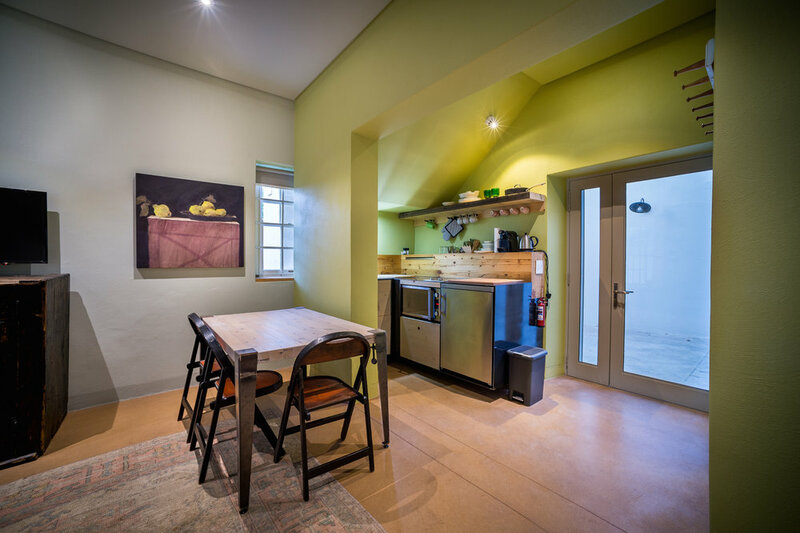 The studios have been renovated with great care, honoring the historical importance of the site and the building, yet creating living spaces that are relevant today.” The studios form part of a small development consisting of four apartments, two small offices and a restaurant. 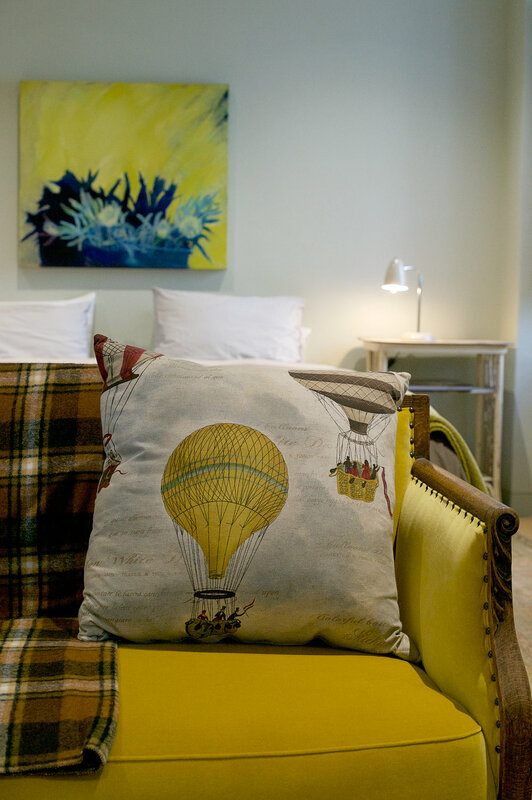 The studios have access to a garden, a courtyard and a rooftop viewing deck hidden away from the bustling activities of the village. 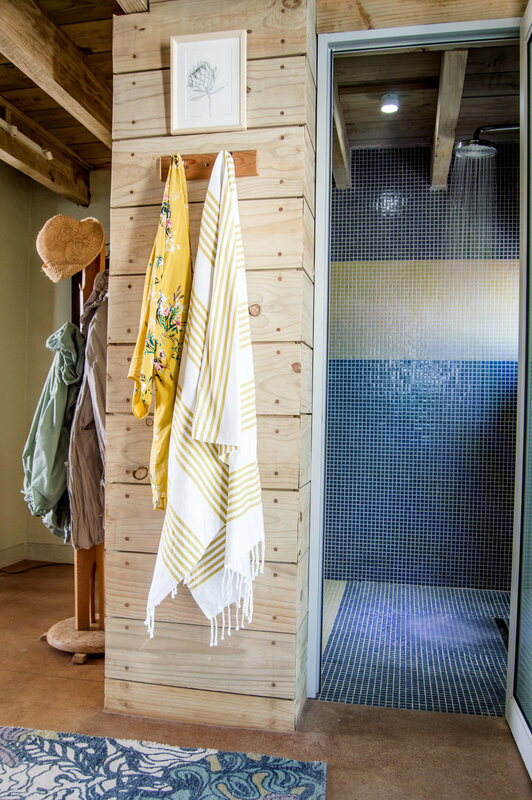 Dorpshuis studio 1 consists of two spaces: a bedroom with a shower and toilet en-suite, and a open plan living room/kitchen. 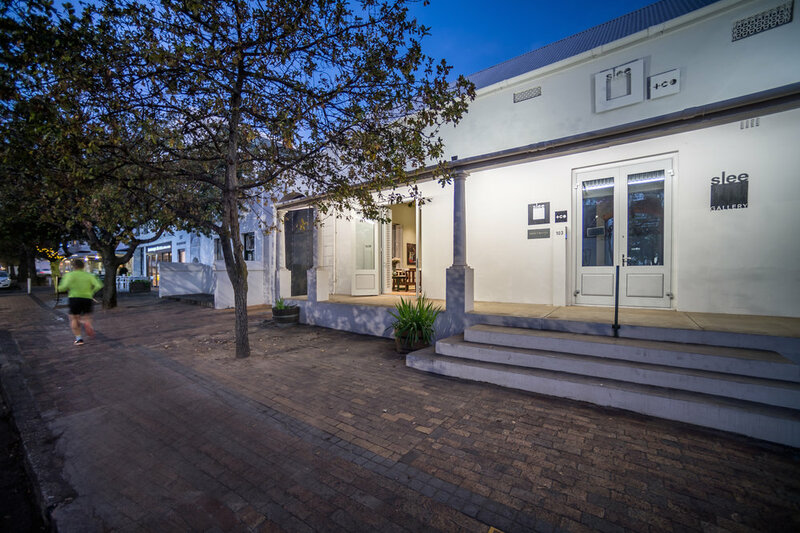 The studio opens onto the verandah of the main house leading onto Dorp street, which, being one of the oldest streets in South Africa, houses many of the historical buildings in Stellenbosch. 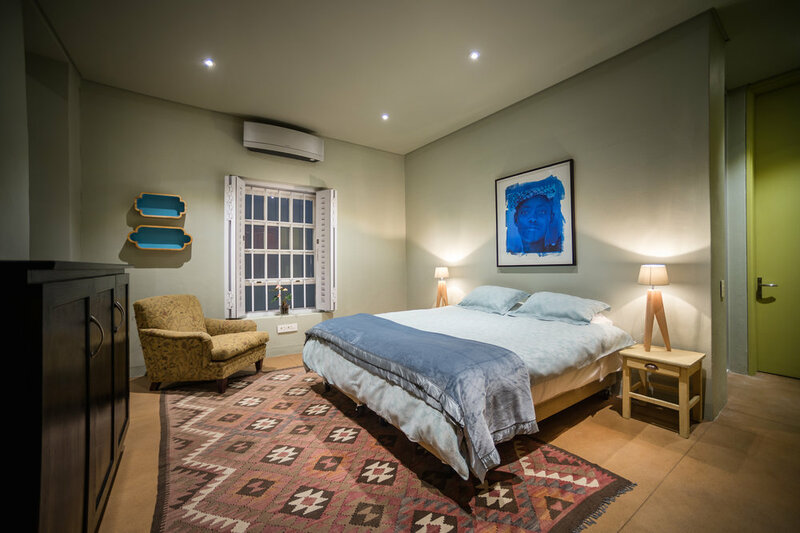 Dorpshuis studio 2 is a spacious open plan, one room apartment with a small kitchenette and bathroom and shower leading off it. 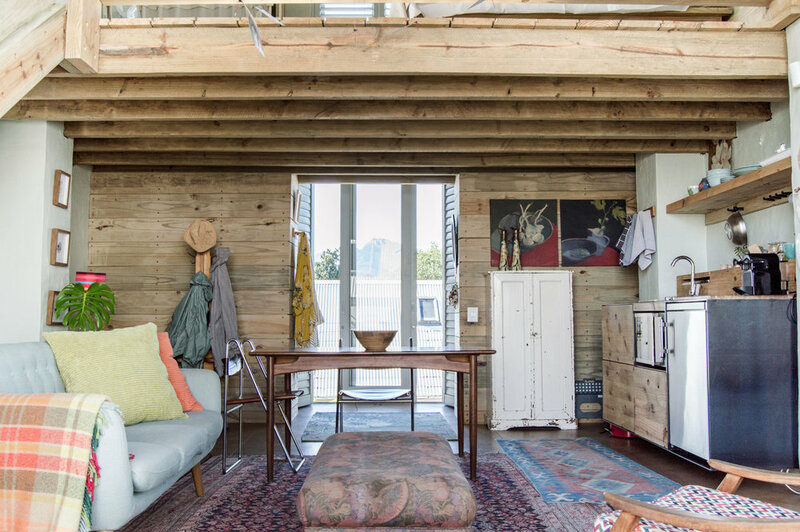 This studio faces away from the street, opening up onto the vine covered courtyard in the heart of the property. 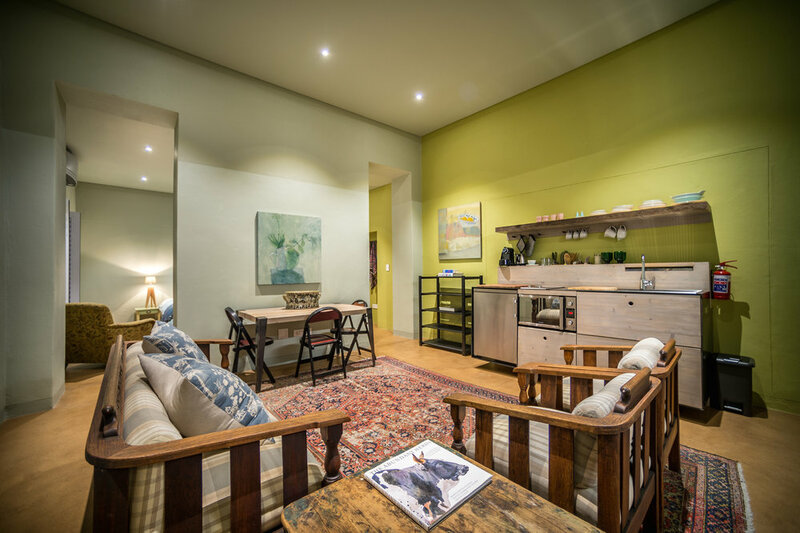 Our Dorpshuis studio 3 is hidden behind the original building, away from the bustle of the village. 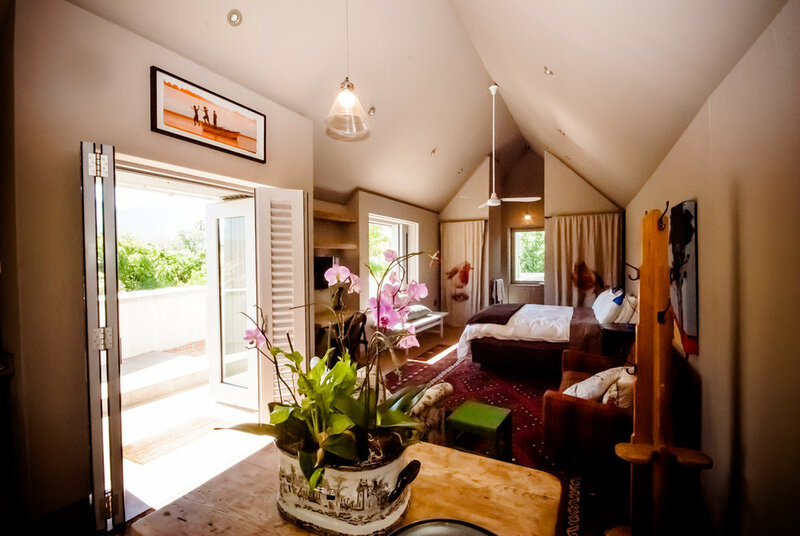 Studio three is a spacious split level apartment with a large bedroom upstairs. 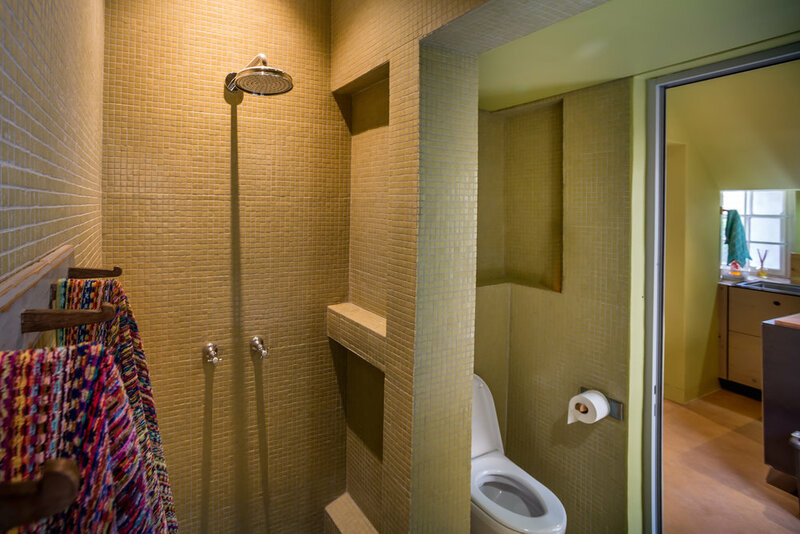 Downstairs it consist of a lovely, comfortable lounge/dining room area, a well appointed kitchenette, a shower and a separate toilet. 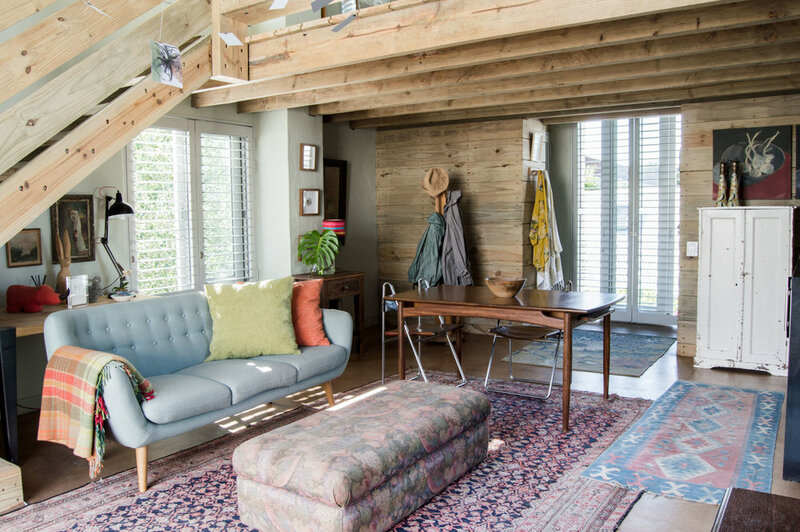 The lounge opens onto a private balcony with massive glass doors. 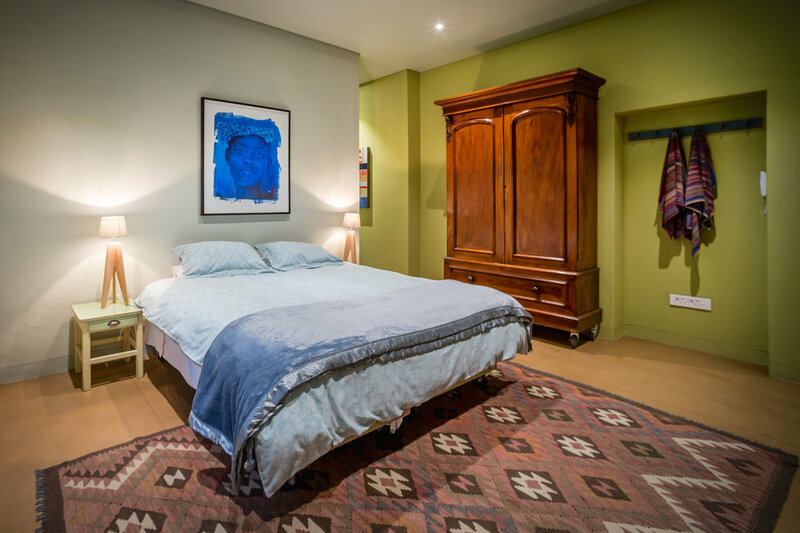 This spacious, studio type apartment is situated in the quiet neighbourhood of Mostertsdrift, Stellenbosch. 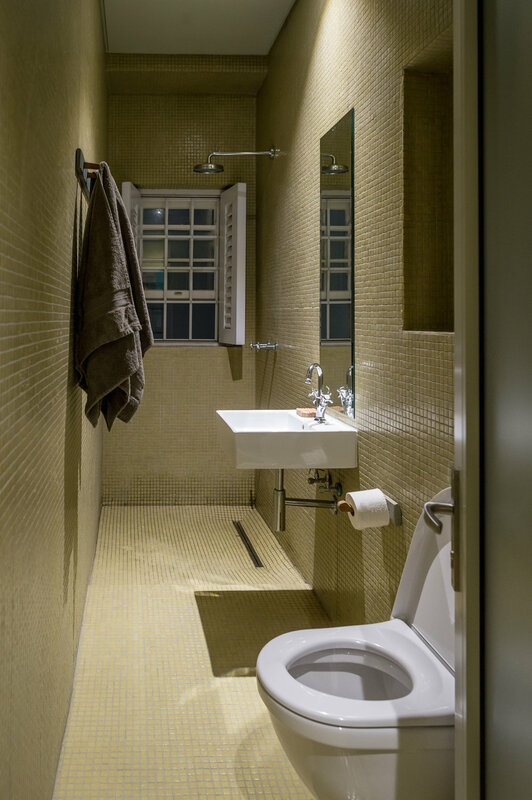 The apartment forms part of a residential property which has been acknowledged for it’s architectural excellence by the South African Institute of Architects. 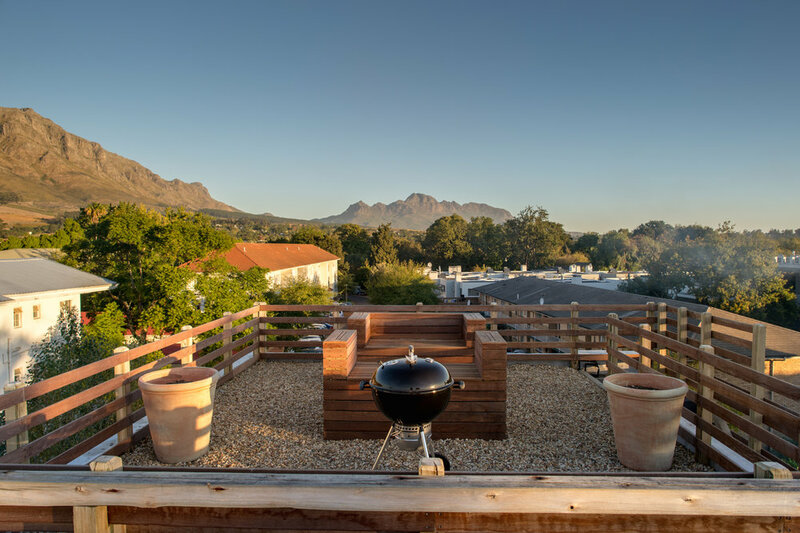 The apartment has access to a rooftop viewing deck with spectacular views over the mountains surrounding Stellenbosch.